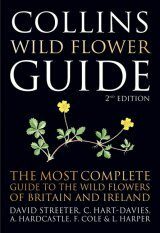 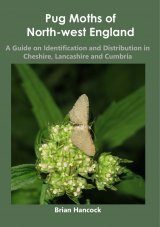 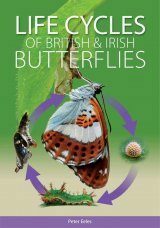 A comprehensive and fully illustrated guide, this book is the definitive photographic reference guide for anyone interested in butterflies and moths found in Britain and Ireland. 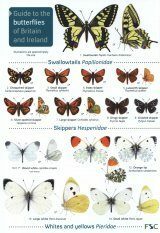 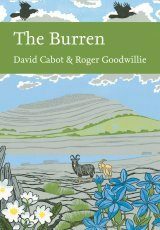 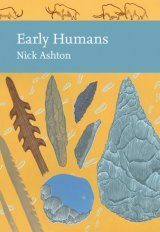 Every species that occurs regularly in Britain and Ireland is included, along with a section dealing with the 'rarest of the rare' – extinct species or very rare immigrants. 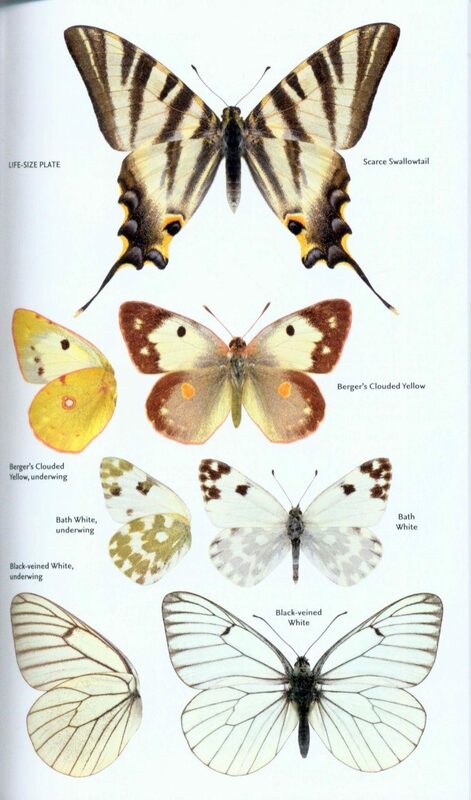 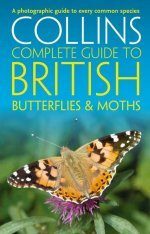 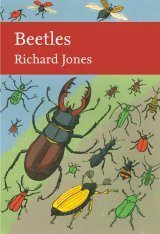 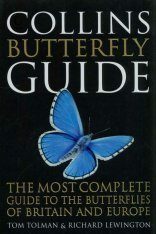 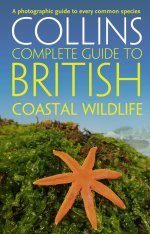 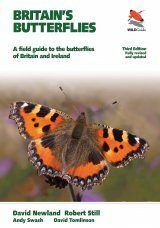 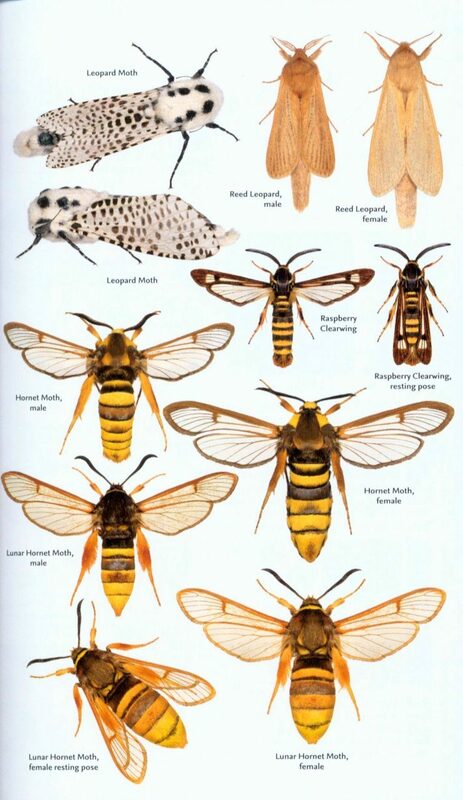 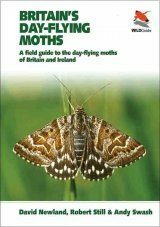 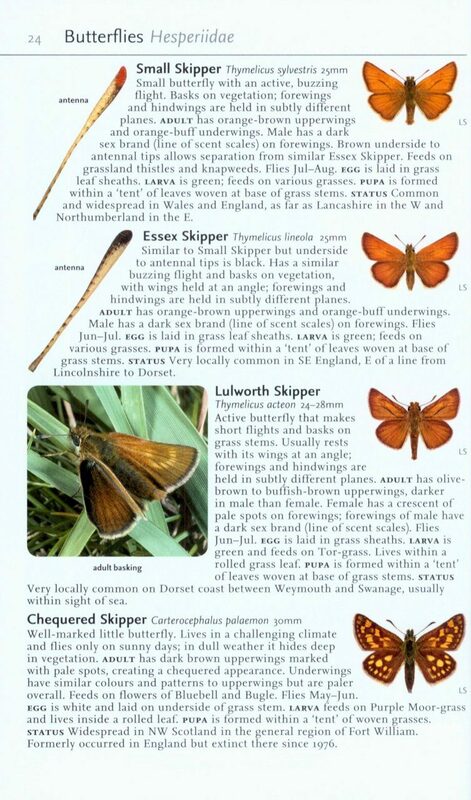 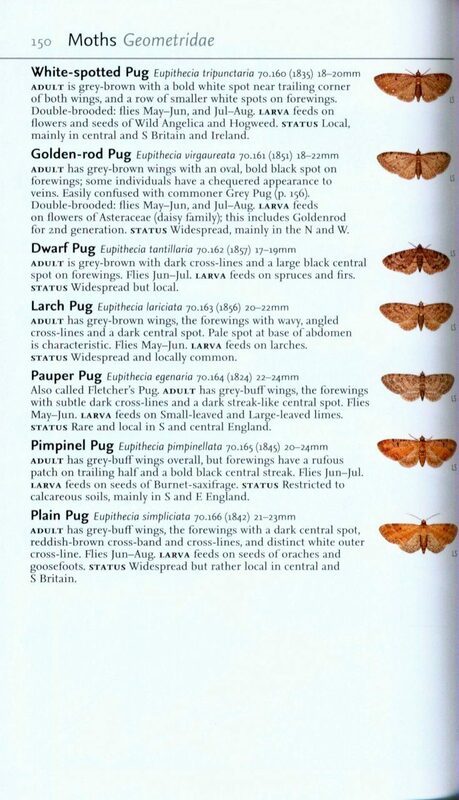 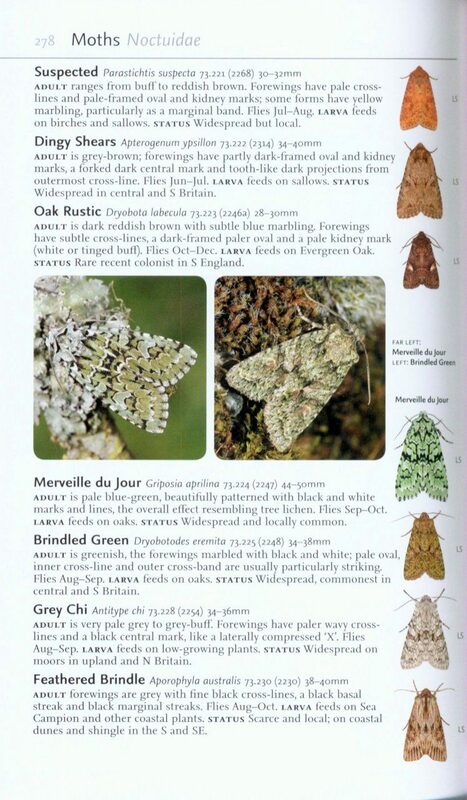 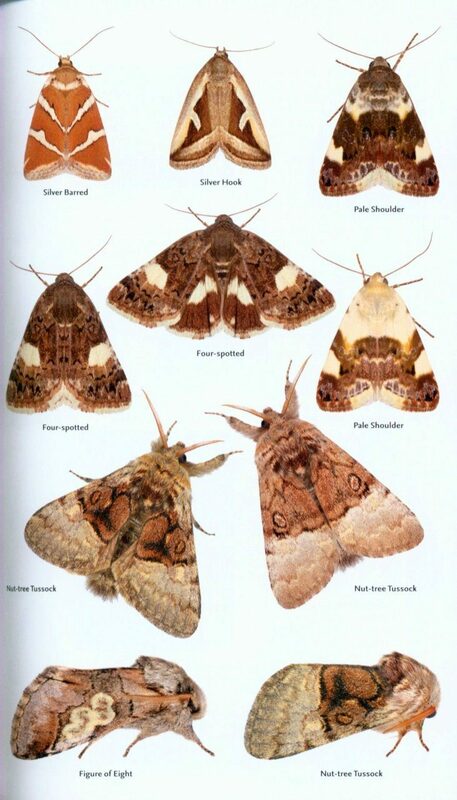 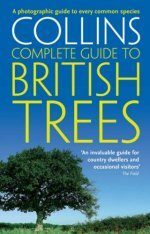 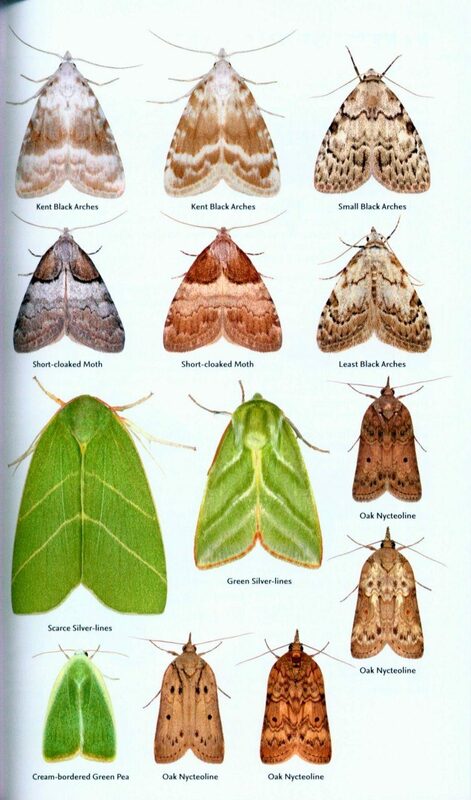 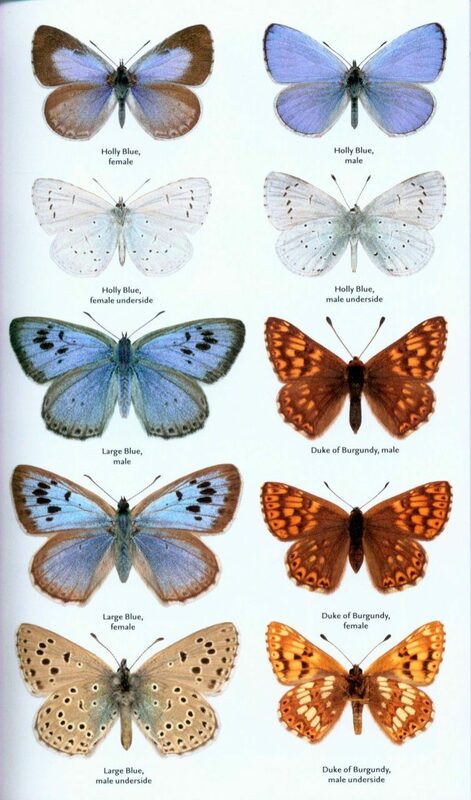 There follows the main section of Collins Complete Guide to British Butterflies and Moths, which covers our larger moths; every species that occurs regularly in Britain and Ireland is mentioned. 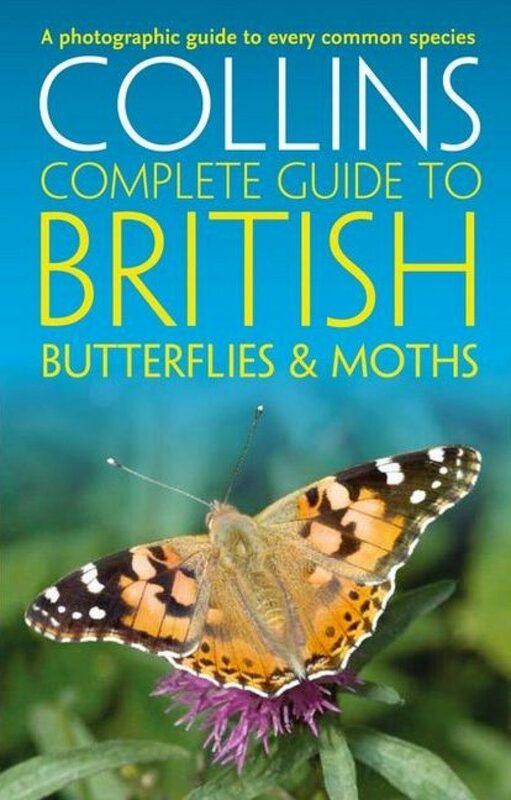 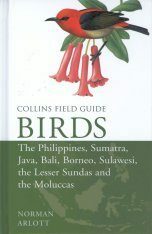 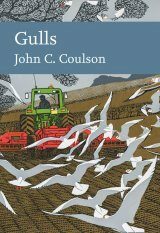 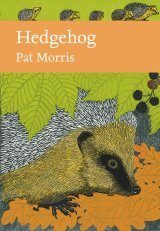 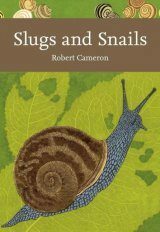 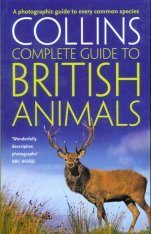 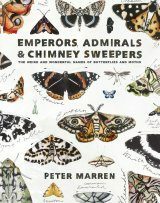 Paul Sterry has written and illustrated more than 50 books, including the bestselling Collins Complete Guide to British Wildlife (which has sold over half a million copies) and Collins Complete Guide to British Birds. 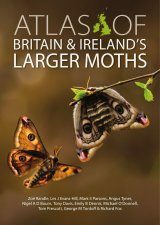 Trained as a zoologist, Paul has been a wildlife photographer for over 30 years and owns the photo library Nature Photographers. 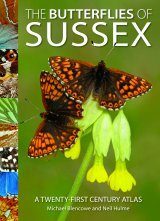 He has worked as a Research Fellow at Sussex University studying freshwater ecology and regularly undertakes research expeditions. 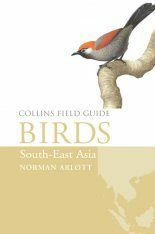 He is a keen birder and conservationist.